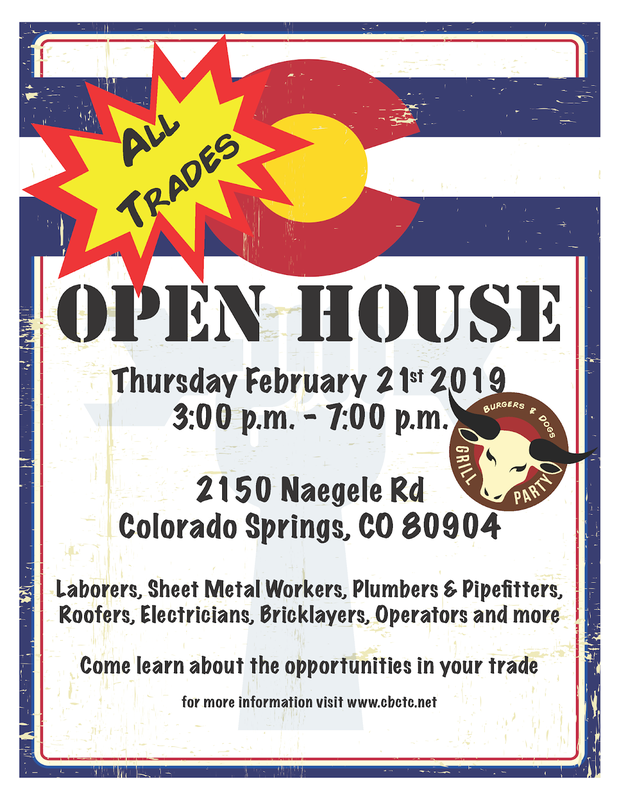 The Colorado Building Trades will be hosting an all trades Open House on February 21, 2019 from 3 p.m. - 7 p.m.. 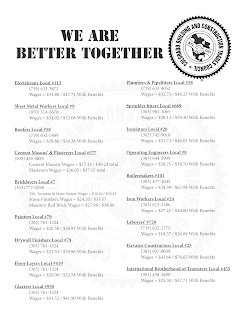 Need Journeymen, Apprentices, Traffic Signal Technicians, Voice Data Video Installers and Supervision. 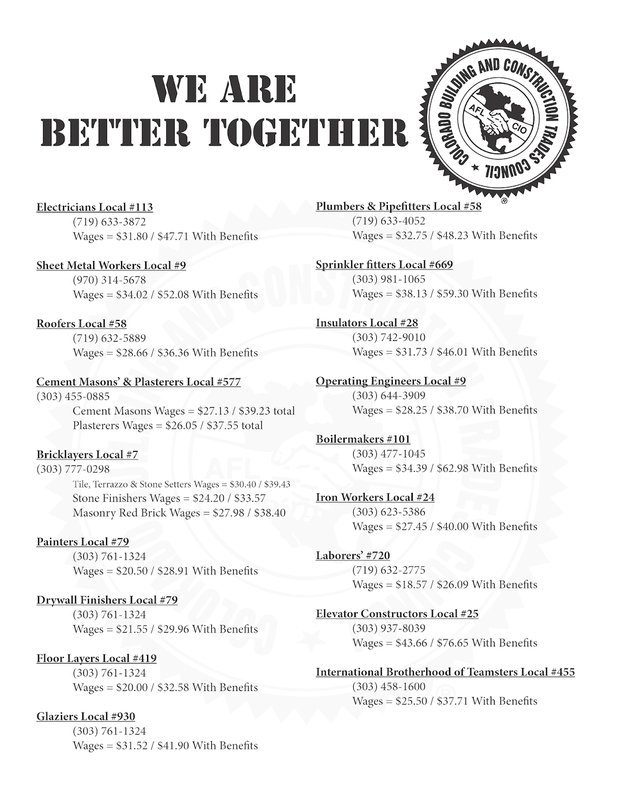 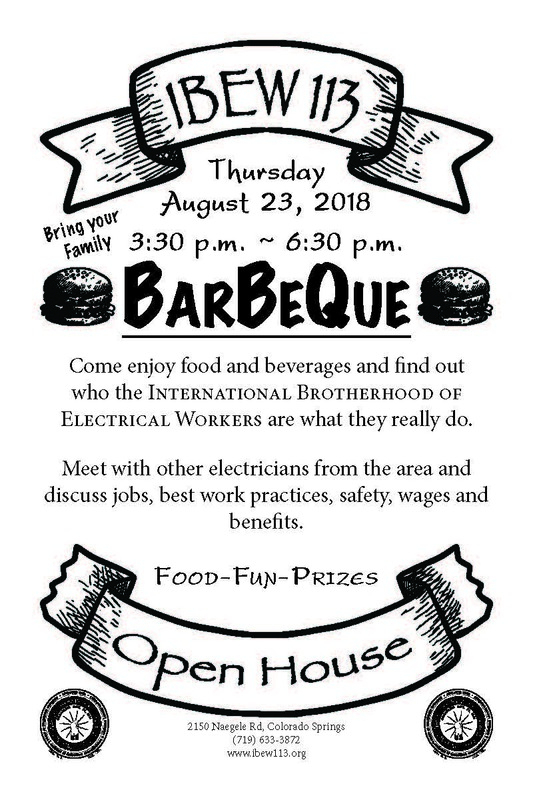 On Thursday, August 23, 2018 Local 113 of the International Brotherhood of Electrical Workers is hosting an open house and barbeque. 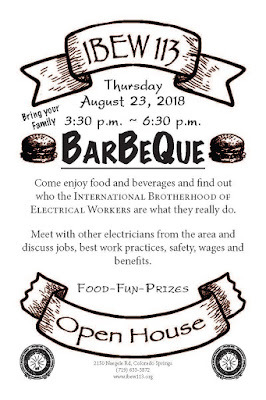 If you are an electrical worker in the Colorado Springs area, this is a chance for you to meet with members of the International Brotherhood of Electrical Workers and get your questions answered.